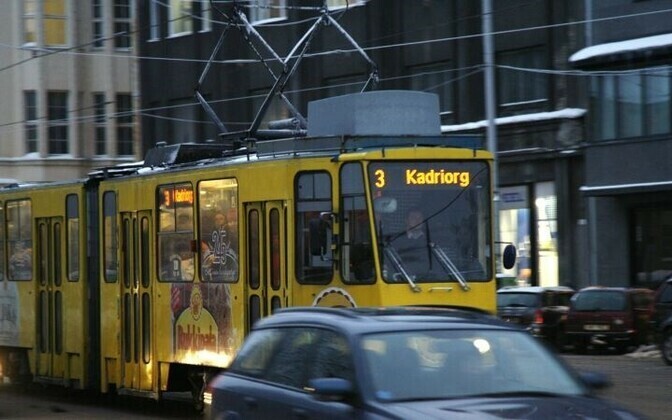 Tallinn's two transport agencies - the Tallinn Bus Company (TAK) and the Tallinn Tram and Trolley Company - have been officially merged. The new agency, entered in the Commercial Register on Wednesday. is known as Tallinn City Transport, a public limited company, a press release said. According to Deputy Mayor Arvo Sarapuu, the change will reduce expenses not only in core managerial and administrative areas, but also in accounting, personnel, and information technology. It would also eliminate the duplication of routes and allow for a unified dispatch system, Sarapuu noted. Sarapuu said the merger would cut costs by nearly 10 million euros per year. One of the largest changes resulting from the merger will be a reduced number of trolley routes, which will be replaced with buses. This year and next year, 47 of 103 trolleys will be put out of service and replaced by buses. 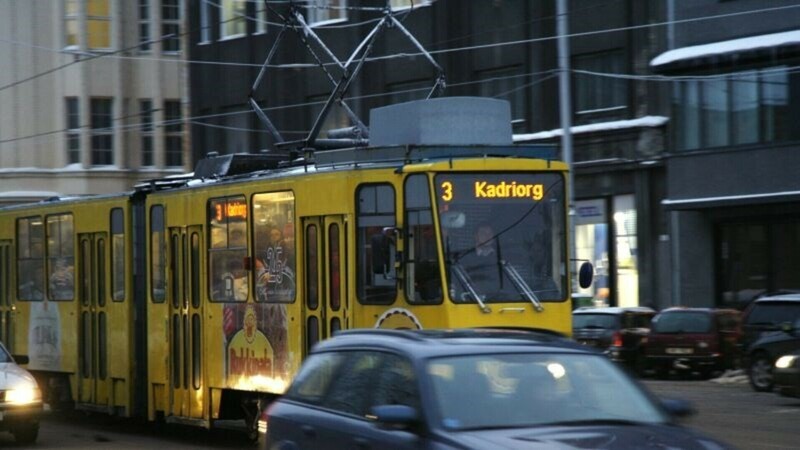 Trams, on the other hand, will not disappear anytime soon, as the national government recently decided to buy new trams and rebuild a fourth route with revenue from the sale of carbon credits. Earlier this year, Tallinn City Government decided to make public transportation free for its registered residents as of 2013.